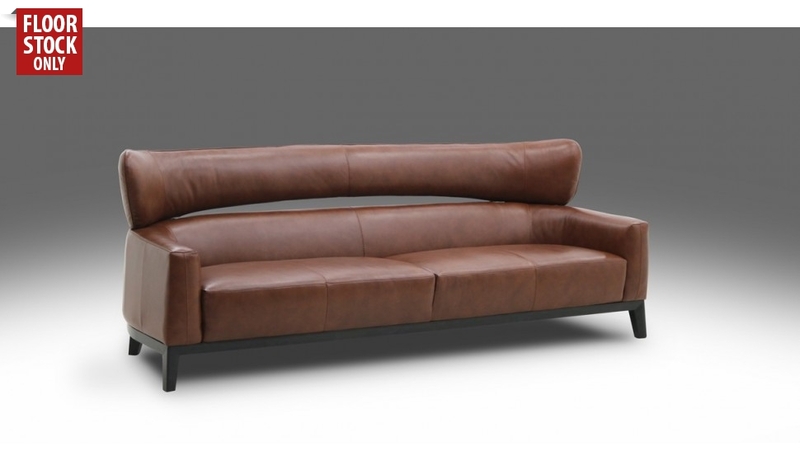 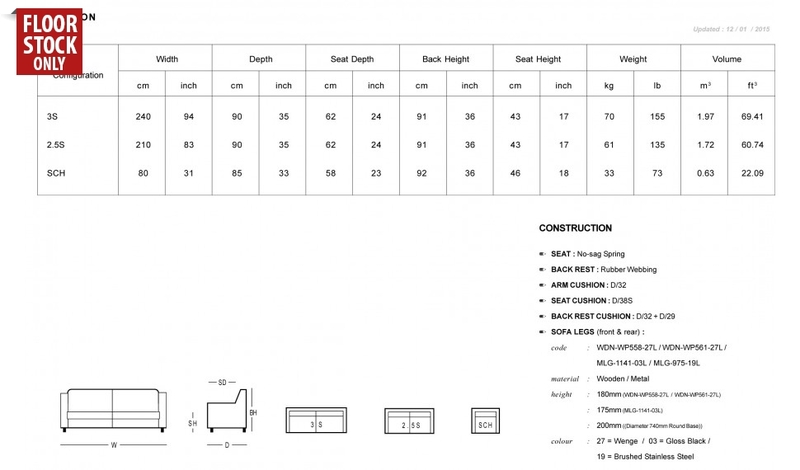 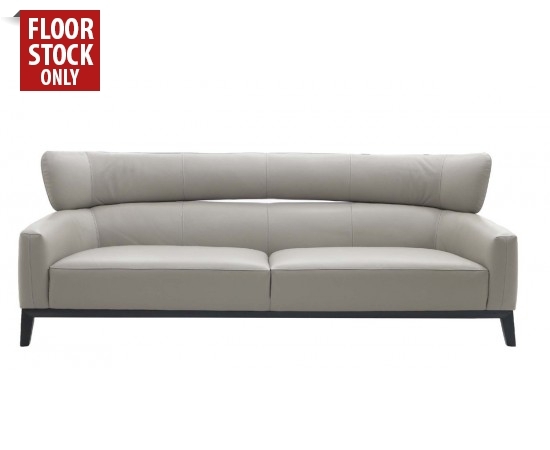 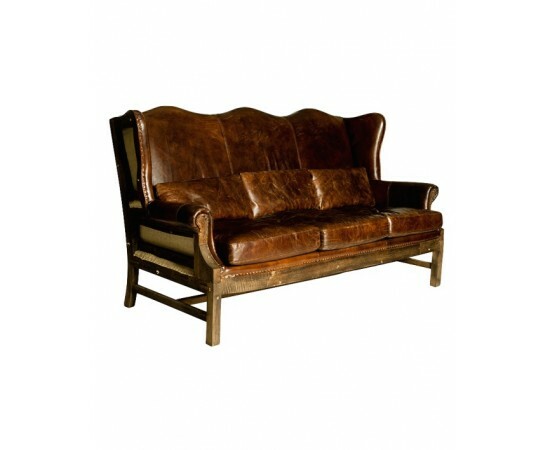 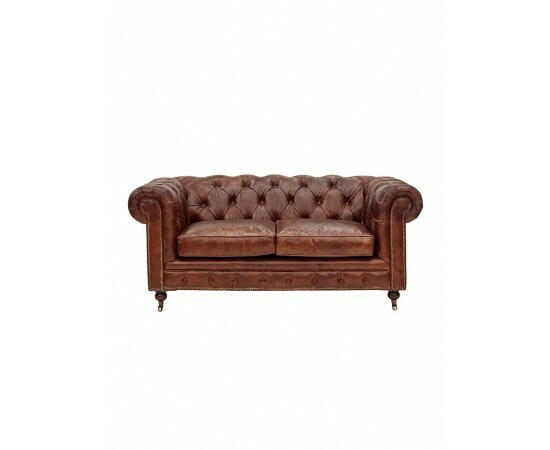 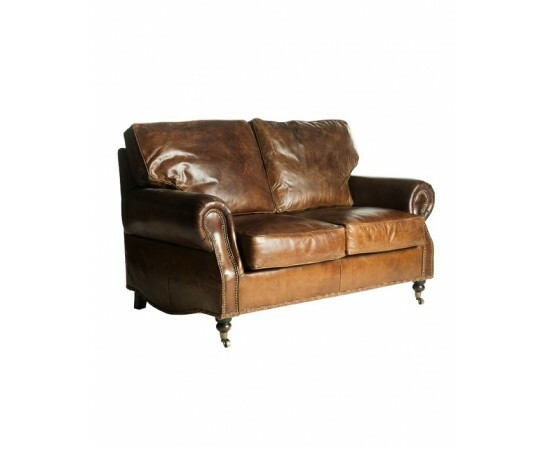 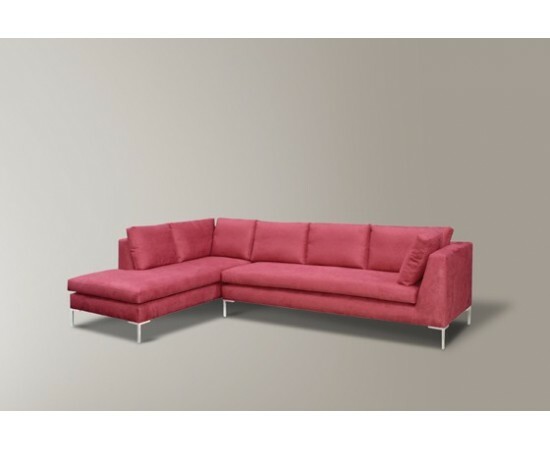 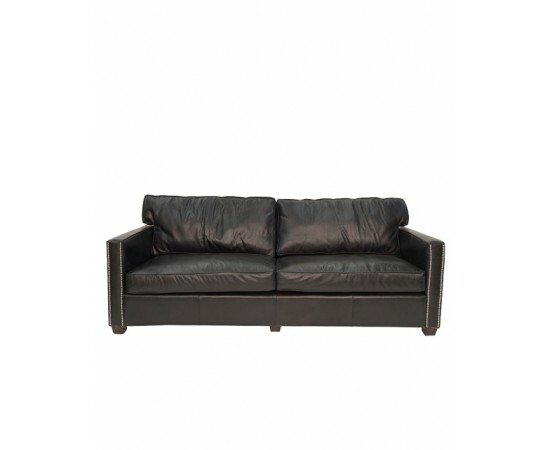 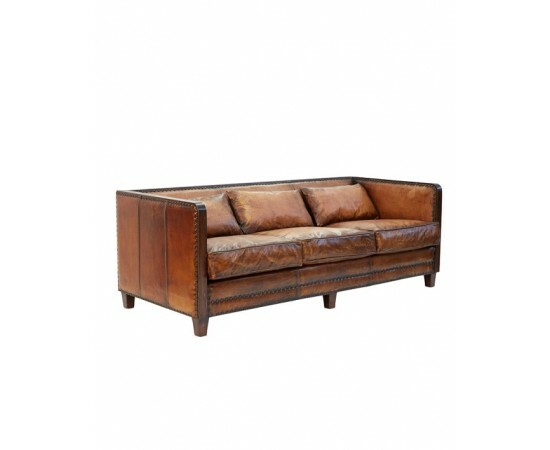 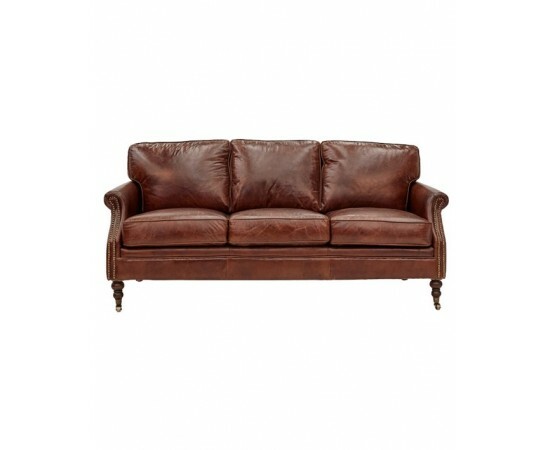 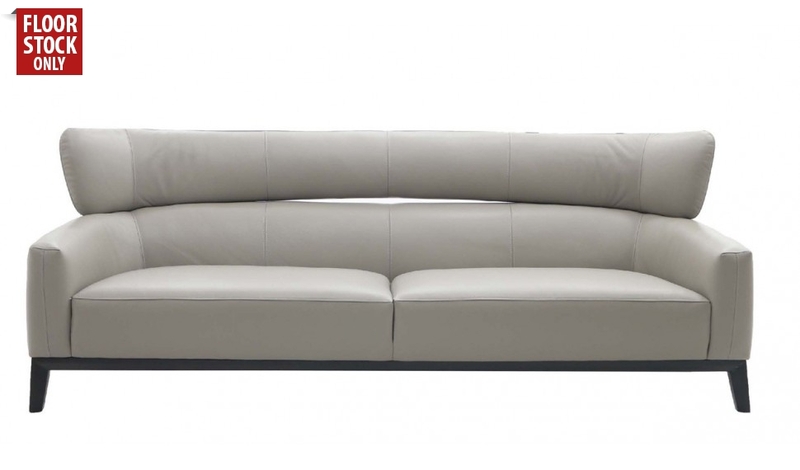 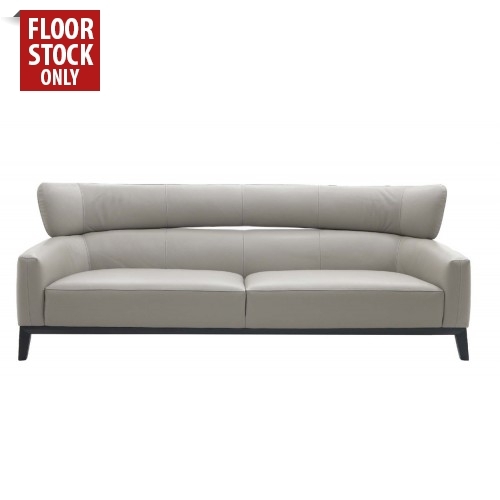 100% genuine Leather Silver Grey Alpine Sofa. 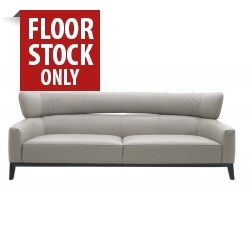 3 Seater Only. 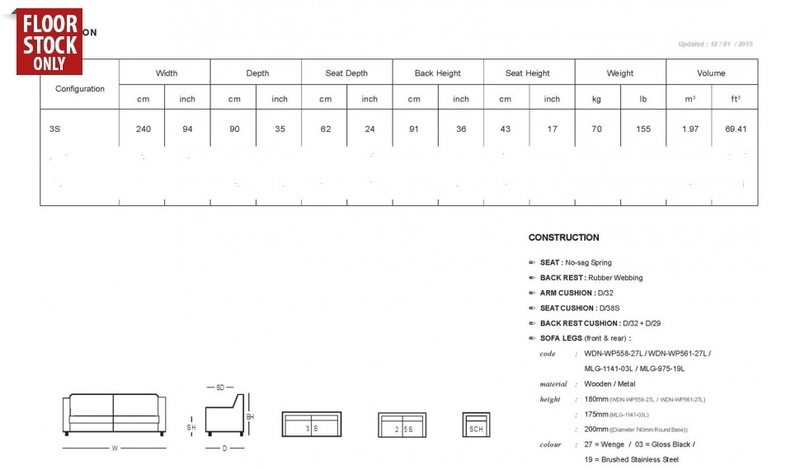 You can download the dimensions from Download Tab above.